On Sunday, the 7th of April, World Health Day was celebrated, a day which highlights the importance of global health and focuses on the ways in which we can improve it. The relationship between diet and nutrition and the substantial impact on health is well known and has again been highlighted in a recent study in the Lancet, which found that 11 million deaths around the world can be attributed to poor dietary habits. The study shows the need for a greater focus on the quality of the human diet, with a shift from nutrient-based to food-based guidelines. Of course, including milk and milk products in the diet is associated with higher dietary quality. This is due to dairy’s well-known natural nutrient-richness. Dairy provides an abundant supply of high-quality protein, calcium, phosphorus, potassium, iodine, and vitamins B2 and B12. 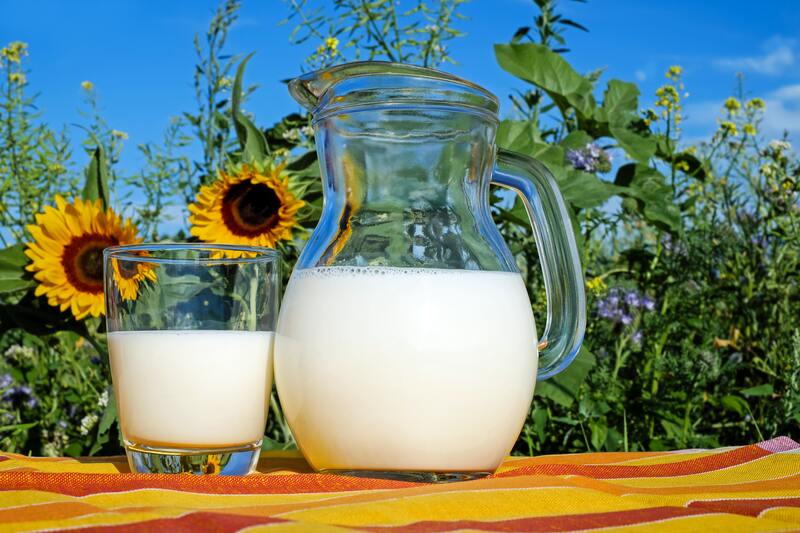 Recently, nutritionists and scientists have increasingly begun to consider that the effects of milk and dairy foods on health extend beyond the benefits of the individual nutrients they contain. Rather, it is this unique combination of nutrients and bioactive factors, known as the Dairy Matrix, that leads to the health benefits of milk. At IDF, we are marking World Health Day therefore by publishing our new factsheet on the Dairy Matrix. It shows that the collective metabolic effects of the components of dairy seem to be stronger than that of individual nutrients. For example, there is some evidence that the calcium in milk provides longer lasting skeletal benefits because of its beneficial calcium-phosphorus ratio and that the calcium and protein in dairy lead to positive results for bone health. Several dairy products are even scientifically proven to protect against some non-communicable diseases. There is an inverse association between dairy intake and colorectal cancer as well as between yogurt intake and risk of type 2 diabetes, and between milk and stroke. The unique nutrient package of dairy contributes to address all forms of malnutrition – it is associated with better growth, micronutrient status, cognitive performance and motor function development. Dairy foods are especially important for vulnerable populations including children, who have increased nutrient needs and/or decreased calorie requirements. So, on this World Health Day, it’s important to recognise the crucial role that whole foods such as dairy (and the Dairy Matrix) plays in nourishing the world. See our new factsheet to learn more!